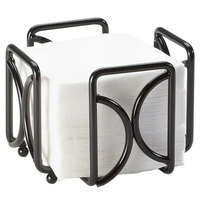 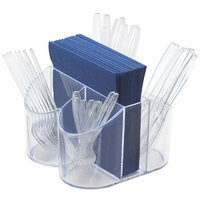 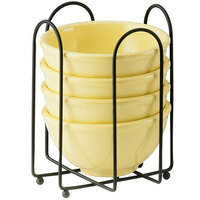 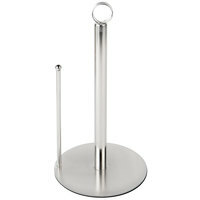 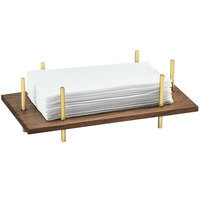 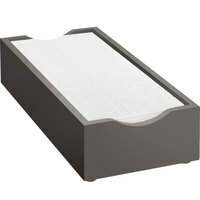 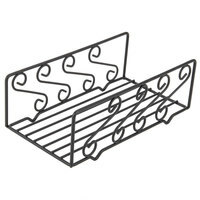 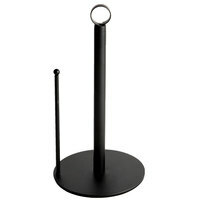 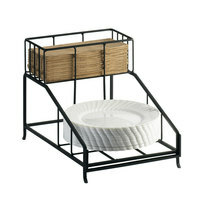 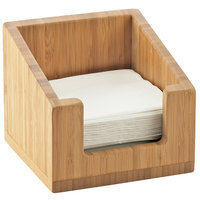 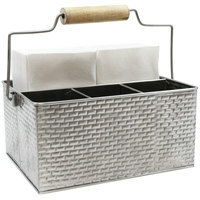 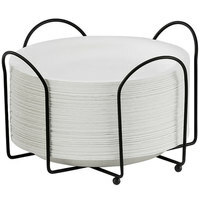 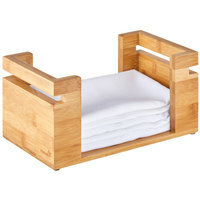 Never worry about customers asking for more napkins again when you set the table or bar with a bar caddy napkin holder. 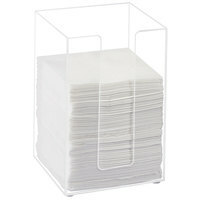 Perfect for bars, cafes, diners, and pizza shops, these holders sit out on bar tops, counters, and tables to keep napkins organized, making it easier to maintain a clean, professional appearance. 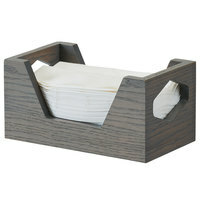 Holders also keep napkins from direct contact with tables where they may become soiled before customers can use them. 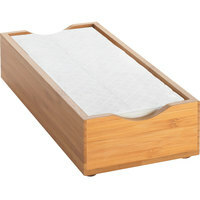 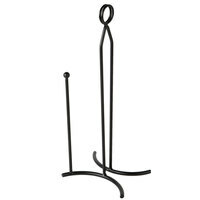 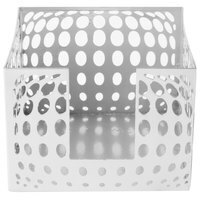 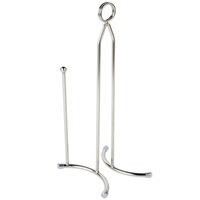 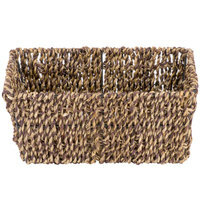 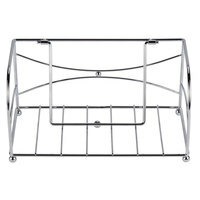 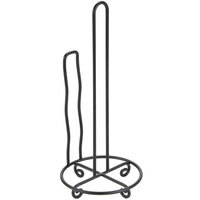 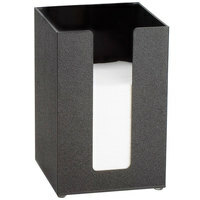 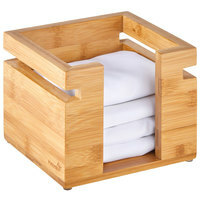 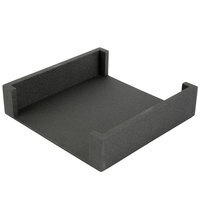 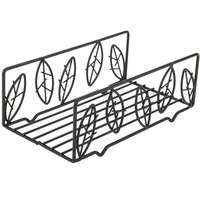 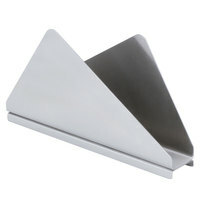 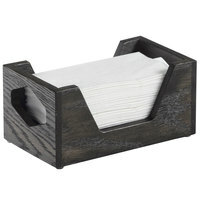 To best meet your needs, we carry bar napkin holders in a variety of styles and sizes. 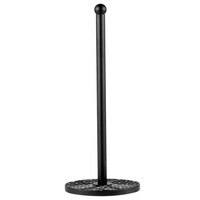 Choose from several durable materials like acrylic, faux glass, metal, plastic, and wood to find a holder that best matches your establishment’s decor. 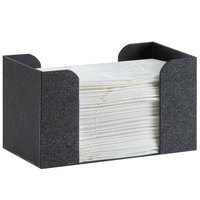 You can also make your decision based on the size of your napkins, since we carry holders with different dimensions in popular sizes.